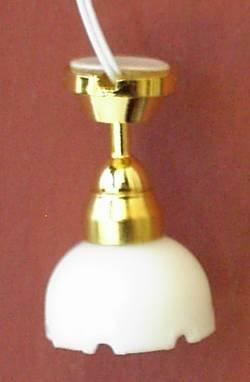 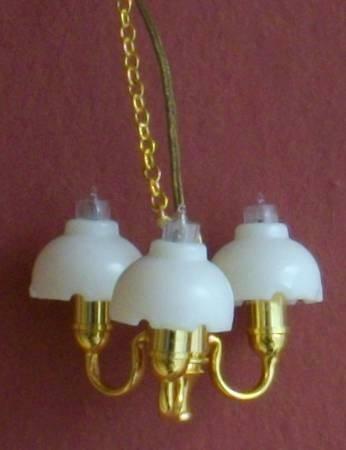 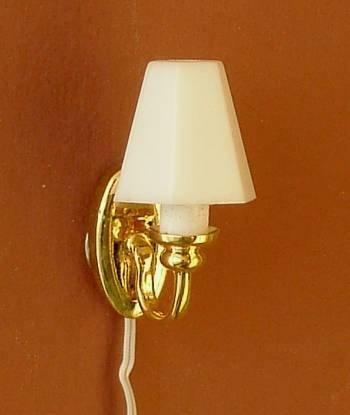 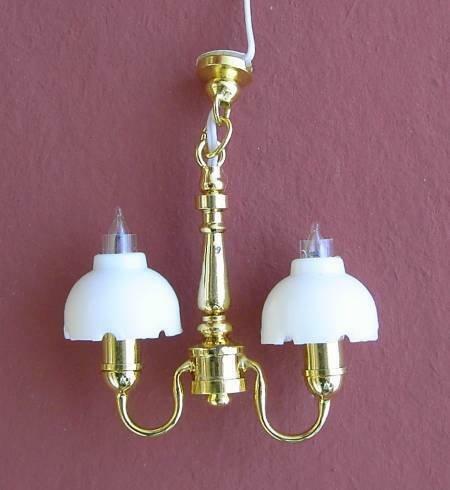 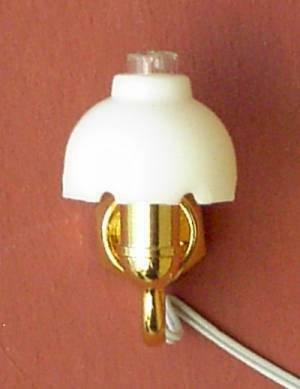 1/24th scale miniature dolls house fluted shade wall light. 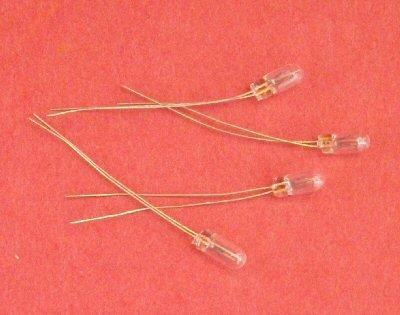 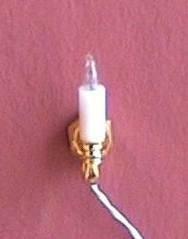 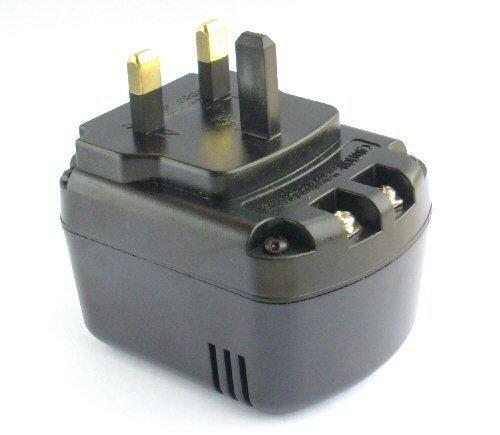 Includes wire, 12v extra thin bulb and 2 pin plug. 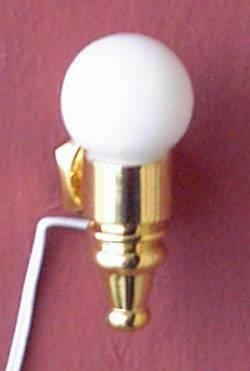 Measures 18mm tall and shade is 10mm wide.